Exiting Brae restaurant manager Simon Freeman looks back at his five-year stint at the now acclaimed Victorian venue, tells us how it benefited his career and talks about the exciting new role which has opened up. Since its opening in 2013, Brae restaurant manager Simon Freeman has helped grow it into one of the world’s most acclaimed fine-dining restaurants. 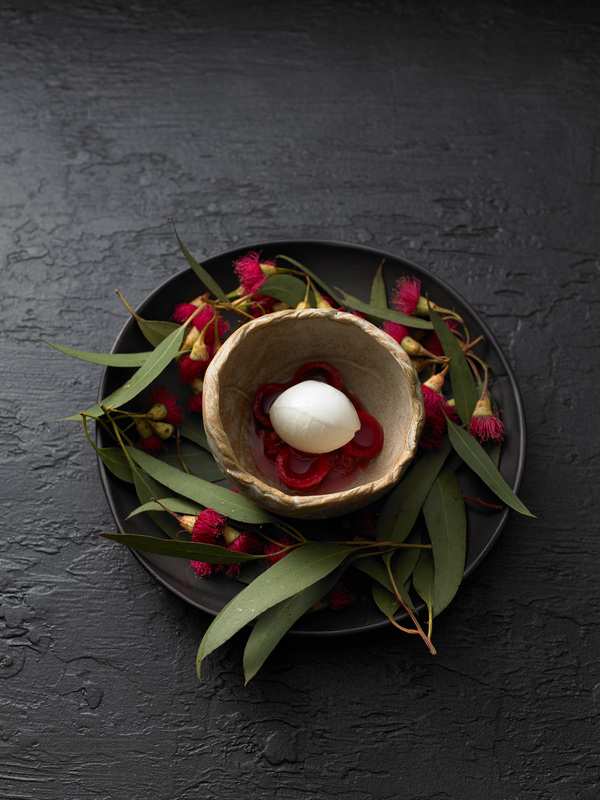 Last year, it was voted number 44 on the World’s 50 Best Restaurants list at a gala event in Melbourne. But Freeman (top left) is now moving on. After working in top restaurants for over 17 years, including with current Brae chef and founder Dan Hunter at the Royal Mail Hotel in the Victorian Grampians, he’s ready to start a family. Unfortunately for Brae, it loses a true professional. But as they say, as one door closes another opens: a fantastic job opportunity is now on the table. Scout recently sat down with the exiting manager to ask him about the role, what he learned and what it’s like to work at one of the most lauded restaurants in the country. What have been some highlights of your time at Brae? My biggest was seeing how far the business came in such a short amount of time. It feels like we have settled into the property and have created a really clear identity. Much of that can be attributed to the vision and commitment of Dan Hunter, who’s been an inspiration. Another highlight was the amazing circus that was the World’s 50 Best Restaurants last year. It brought some amazing chefs and restaurateurs to the restaurant – including a personal hero of mine, Will Guidara. What are some things that make working at Brae so unique? 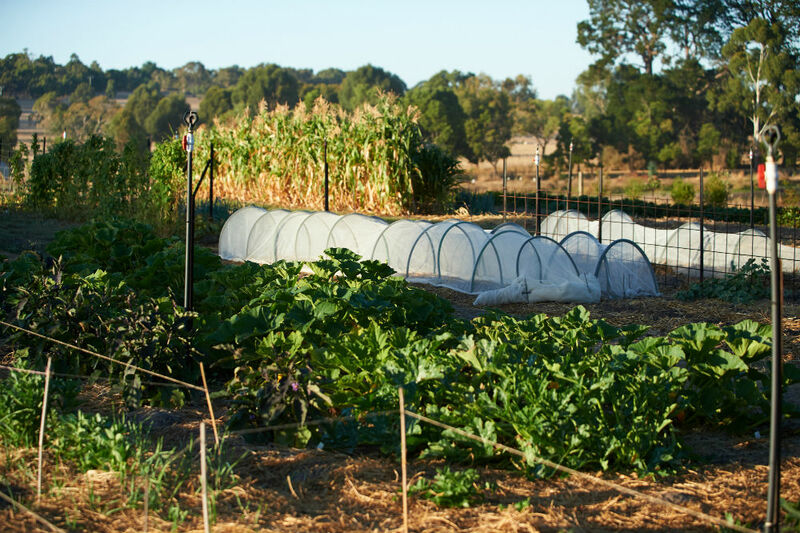 Well, the opportunity to work on a 30-acre organic farm that produces much of what is served in the restaurant is certainly unique. It gives us a real connection to what we are serving in a way that doesn’t happen at other restaurants. We also get some ridiculous sunsets, which make for a pretty magical setting. Many are also surprised by the relaxed nature of the service style. I think people assume that a restaurant with a pedigree must be formal and stiff, but we encourage personalities to shine through! Of course, it must be said that there are very well-considered systems in place that structure the service to allow the staff to appear relaxed. What has been the biggest challenge of your role, and how have you dealt with it? One of the biggest across the industry, and Brae is no exception, is finding the right staff and being able to hold on to them for as long as you can. We have tried to combat this by addressing work-life balance issues, such as reducing the number of services worked, closing for six weeks each year to give staff a good period of down time and increasing the size of the team to reduce stress on individuals. We’ve also put a big focus on building the Brae community as a way to build a strong culture. We have daily meals with the team that everyone looks forward to, and everyone is respected and made to feel part of the Brae family. 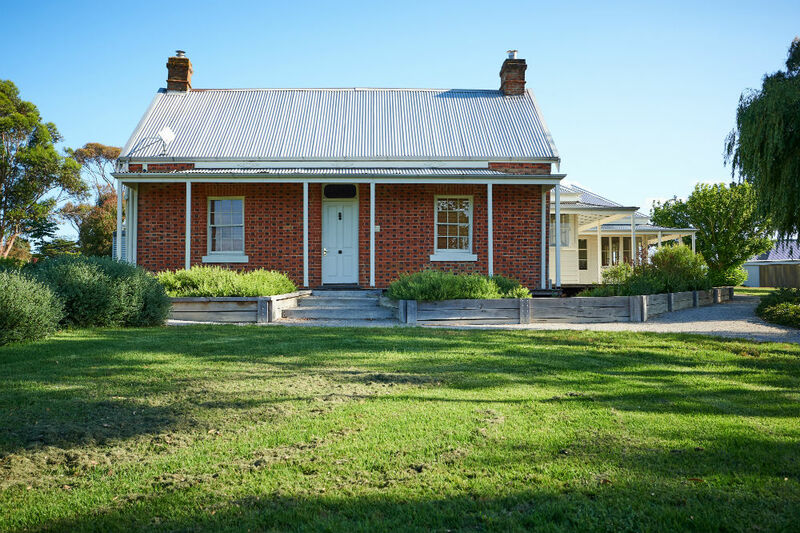 What’s some key thing you’ll take away from your time at Brae? Over the last few years I’ve been able to really hone my skills across product knowledge and everything to do with delivering service excellence, like paying attention to the smallest detail and being able to see the whole room and what’s going on. While I had had fine-dining experience before this, Brae really taught me to strive for perfection. What are the benefits of working and living in a regional area? There are so many! No commute to work, affordable housing, space to have a veggie garden at home, being surrounded by beautiful countryside and coastlines, being part of an amazingly friendly small community, the fresh air, the night sky full of stars. Do you want me to stop? Why should someone apply for the position of Brae restaurant manager? Brae has achieved incredible things in less than five years of being open, but this is very much still the beginning. The restaurant and farm will continue to grow, and no doubt many opportunities will arise. Whatever they are, the role will certainly give someone the opportunity to be part of something very special.